The Bachelor’s Plus program offers a multitude of programs based on the type of teacher you want to become. Read more about our individual Bachelor's Plus programs of study. Do you have a bachelor’s degree in another field but a strong desire to teach? Expedite your teaching licensure in under two years with Ashland University’s distinctive Bachelor’s Plus Program. 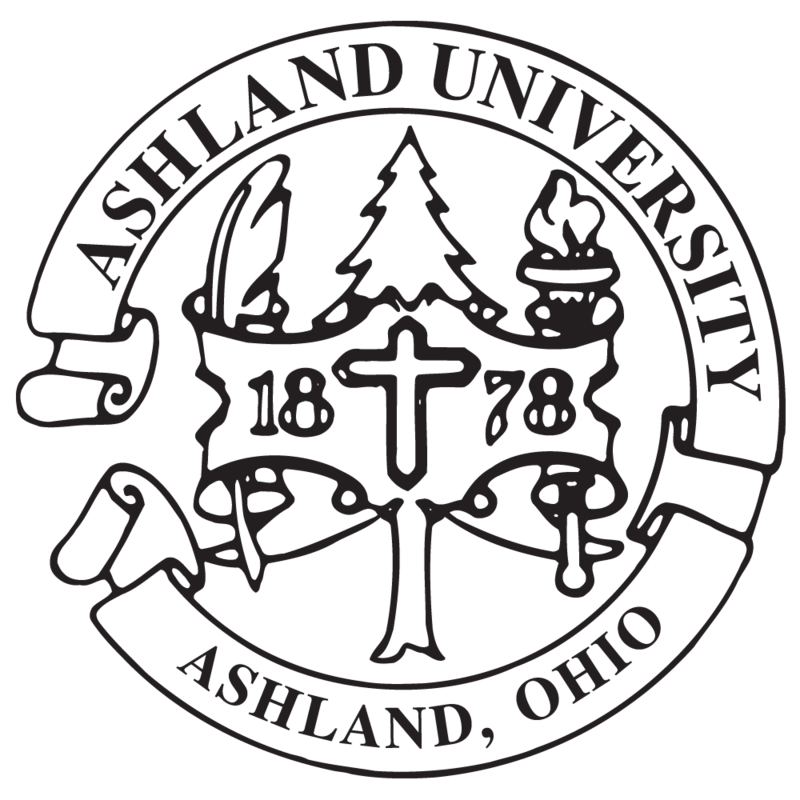 Ashland University’s unique Bachelor’s Plus program is designed for students who have already earned a baccalaureate degree and want to become teachers. In this program, instead of completing another degree, you’ll work toward one of more than 15 teacher licensure areas available through the Dwight Schar College of Education at an accelerated pace. Quality programs. The Dwight Schar College of Education has been approved by the National Council for the Accreditation of Teacher Education (NCAT) for more than 25 years and all programs are approved by the Ohio of Regents. The Bachelor’s Plus program has been established for more than 20 years. Convenient locations. We know that you have unique needs, which is why we offer Bachelor’s Plus programs at the Ashland campus as well as at our regional centers in Columbus and Elyria for your convenience. The Bachelor’s Plus curriculum is also offered during evening hours and throughout the summer for easier work-life balance, and courses are delivered in person, online, and in hybrid formats for utmost flexibility. Personalized attention. From day one of the Bachelor’s Plus program, you’ll experience Ashland University’s “Accent on the Individual.” This program features small class sizes, experienced supervisors, and faculty and advisors who understand and value adult learners.